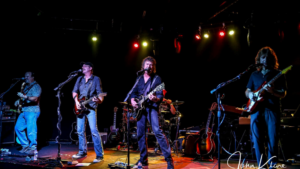 Seven Bridges features members from half of Rusty Griswolds and the other half members of Black Bone Cat, playing music by The Eagles, along with solo material from Frey, Walsh, and Henley. This group’s attention to detail and sound is simply beyond compare for a band performing Eagles. Close your eyes and you’ll swear it’s the real deal. A must see for any Eagles fan. 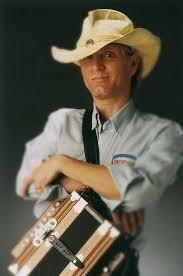 Since 1989, this six-piece group has been set apart from the mainstream with their unique instrumentation that includes the accordion, saxophone and rubboard, found mainly in the Zydeco and Cajun-styled bands of Southwest Louisiana. Taking the lessons learned from the roots of New Orleans & Louisiana music and culture, the group has added its own original songwriting and classic crowd pleasers to the mix, keeping a diverse and busy schedule. Whether playing overseas, military tours, corporate events, or the corner bar, Robin Lacy & his group DeZydeco is nothin’ but a party! The group is able to perform an all-original set or a whole night of mixed music featuring Zydeco, Blues, Old School Country & Roots Rock. The opening act for the Gold Star ChiliFest – The AlleyCats, from Cincinnati, OH, consist of former members of The Polecats that have reunited with a young vocalist phenom. 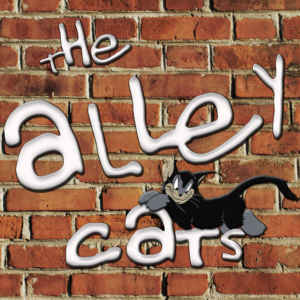 The AlleyCat’s repertoire consists of high energy music across all genres of music spanning the last 5 decades, guaranteed to entertain all audiences.